Steven A Cohen is a renowned figure in finance in the United States of America, and has an extensive art collection. This American hedge-fund manager has a net worth of $9.3 million, and is one of the top 50 richest people in America. The ‘No.8’ drip painting by Jackson Pollock, worth $52 million. This painting was painted in 1949. A self portrait by Manet. The ‘Superman’ painting by Andy Warhol. The Balloon Dog (yellow) painting by Jeff Kon . The ‘Popeye’ painting by Roy Lichtenstein. The ‘Police Gazette’ painting by Willem de Kooning. This landscape painting was bought for $63.5 million by Steven A Cohen. 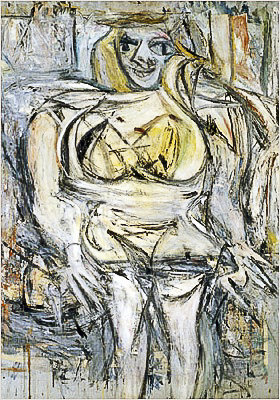 The ‘Woman III’ painting by Willem de Kooning, on which he reportedly spent $137.5 million dollars. Steven A Cohen also shelled out a huge $8 million for Damien Hirst’s 14-foot tiger shark, which is submerged in a tank of formaldehyde. According to Cohen, his favourite painting is a Francis Bacon masterpiece named the ‘Screaming Pope’. This painting has been displayed on a wall outside his master bedroom. As you can see, Steven A Cohen is a sharp art collector with a significant art collection that mostly includes modern art. 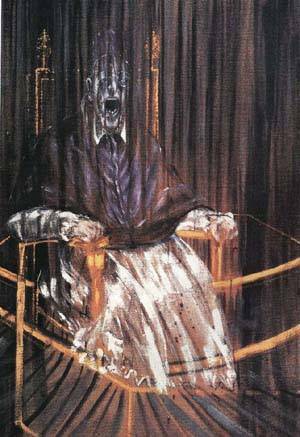 In fact, he is known to acquire paintings and art work in the same ruthless style as he does Wall Street trading and business.